If you're like most other Hawker residents, it's very likely that your family household has at least one TV or maybe two or three. Aussies love to be entertained, and this is why it's so frustrating when our TV Reception stops working! You've just turned on your favourite show and it's pixelating, the channel is dropping out or maybe there's no signal whatsoever! Why is this happening? 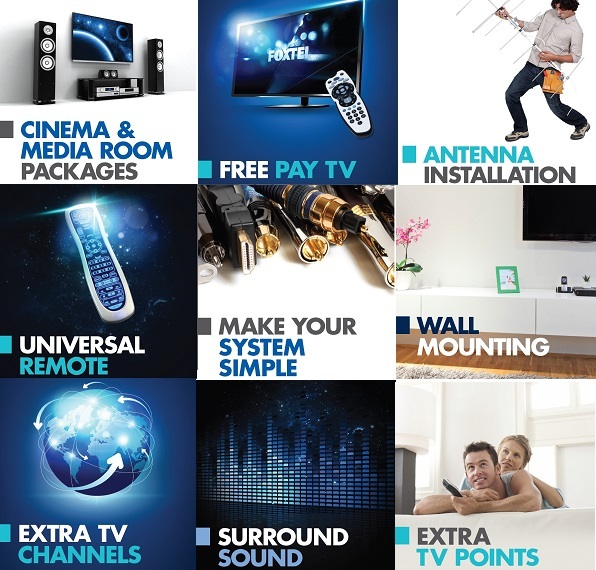 When you live in a suburban area, you should be getting clear coverage and that's what your TV technician will achieve for you when they come to do an assessment of your reception problems. There can be a range of underlying reasons that your reception isn't working; it can even be related to things like a rodent infestation in the ceiling or a faulty TV Point. It's really hard to pinpoint where the problem is coming from if you don't have the right equipment and expertise. 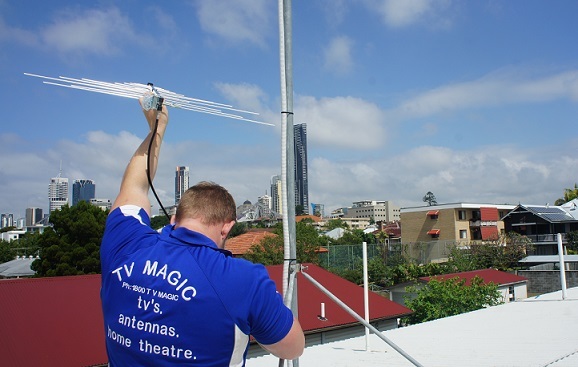 Your local TV Magic technician will be able to use their signal meter to figure out if it's actually a coverage problem or something wrong with your equipment, and then we can quickly and effectively get to fixing it, so you can get back to watching your favourite show as soon as possible. A Cheap Job Isn't Cheap!